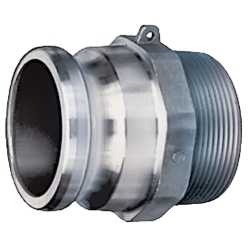 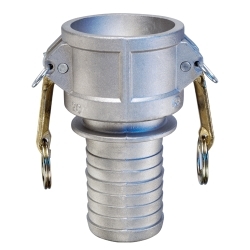 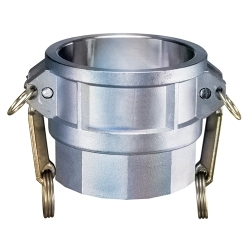 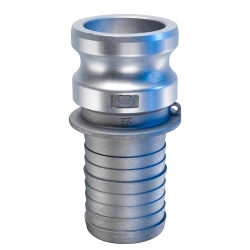 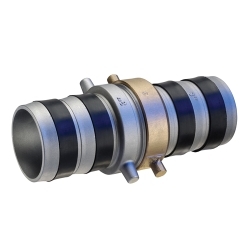 Aluminum Fittings Category | Aluminum Fittings | Kuriyama-Couplings™ | U.S. 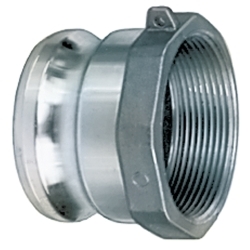 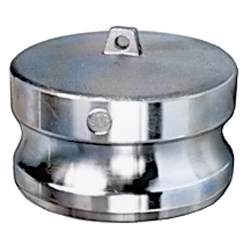 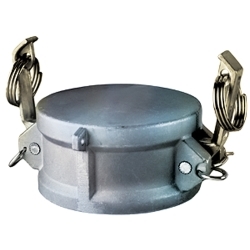 Plastic Corp.
United States Plastic Corp® carries a selection of Aluminum fittings and valves. 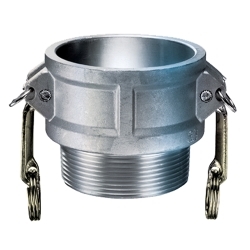 These fittings and valves are designed to be durable and tough and work for a variety of chemical applications.